Robin advises investors, founders and companies ranging from early-stage start-ups to large corporations on their corporate transactions, venture capital financing rounds, convertible loans, venture loans, strategic acquisitions, joint ventures, mergers and exits. He focuses on technology-driven industries such as internet, media, software, telecommunications, e-commerce, fintech, blockchain, adtech, agtech, entertainment, consumer electronics, logistics, mobility, IoT, digital health and life sciences. 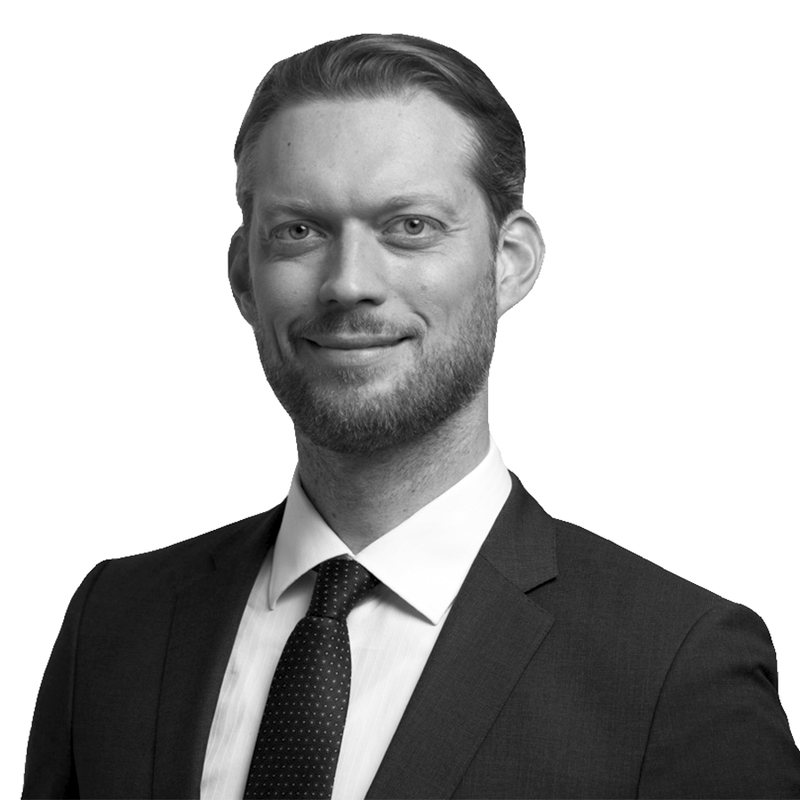 Advising clients from the U.S., Asia and Germany, Robin has deep insight into the latest venture capital and M&A deal terms and market trends as well as the challenges that start-ups are regularly facing during growth and expansion. He regular shares his experience and knowledge as speaker on industry events, conferences and seminars in the U.S. and Germany. Before joining Osborne Clarke, Robin practiced law in other large international law firms in Munich, New York and Berlin. He studied law and economics in Berlin, Washington D.C., Rome, Aix-en-Provence and Ghent. Robin is listed in legal directory JUVE as “often recommended” for VC transactions.